Be inspired from the inside out! Each year I offer my HEALING RETREAT and APPLICATION COURSE for lay persons and professionals. 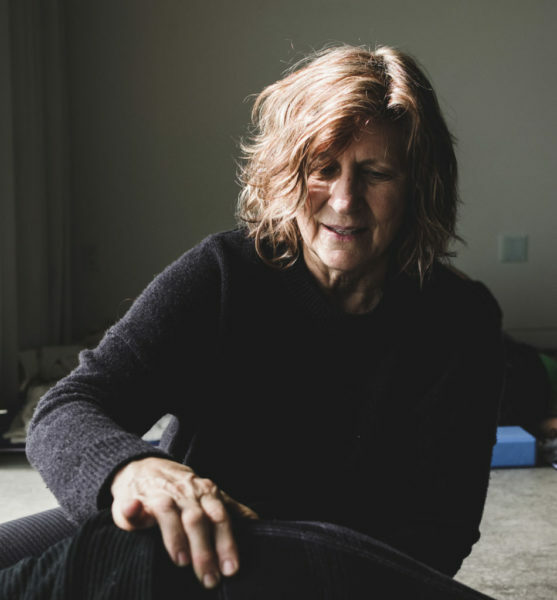 This course is an opportunity to heal your own psoas issues and bring psoas awareness to your personal and professional life. The Application Course offers those licensed as Somatic Educators, Yoga Instructors, Pilates & Gyrotonic Trainers, Massage Practitioners, Body & Healing Practitioners; as well as Birth & Fitness Coaches, Dance Instructors, Martial Arts Masters, plus all psychology focused professionals, to develop into Psoas Savvy Educators, capable of helping others integrate and resolve psoas related issues. Completing this 30-Hr course is a prerequisite for joining my online Community referral page where people can locate Psoas savvy classes and therapists in their community. Step away from your dedicated focus to broaden your perspective and experience your bio-intelligent psoas. By doing so, your psoas becomes a guide for self actualization that informs you from deep within your core being. A healthy psoas is the first step towards functional movement. Having a coherent core not only supports the capacity of core strength but is deeply nourishing for every aspect of your life and creativity; essential components for achieving your professional goals. Inspire your life and your specialization. Join me! Prerequisite: To attend the retreat and/or Nationally Certified Application Course you are required to complete one Psoas workshop or Remote Course. To be potentially included on my LINKS referral page requires a minimum of attending a 12 or 18 hour Psoas Workshop plus this 30-Hour Application Course. Please note: I reserve the right to deny anyone for any reason to be included on my Community Web page. ACCOMMODATIONS: Please visit www.ojocalientesprings.com web site for accommodation options and rates from hotel rooms to renting houses, dining options, travel plans, and spa choices. If you wish to share a room please first register for the course and then email me to let me know you are interested. I can not guarantee a roommate but will be happy to share your email with anyone else looking to share accommodations. There are many choices in rooms and each has unique possibilities so please feel free to contact me for suggestions as to which will best suit your needs. 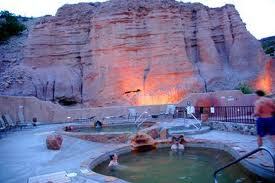 We will be in New Mexico in the wintertime. It is very beautiful but may be cold and it may even snow! Plan accordingly. For those interested there is skiing options nearby – please direct all your questions about the location to Ojo Caliente Spa. WINTER SPECIAL: Accommodations are first come first serve basis. Be sure to mention you are part of Liz Koch’s Core Awareness group. 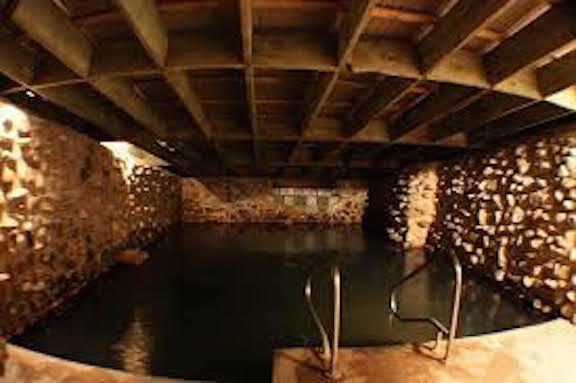 Although there is no group rate Ojo Caliente Spa often a winter special so be sure to ask what they might be offering. IMPORTANT: To be part of the Application Course you must arrive Sunday, January 26th to join us at 7:30 pm and leave after 5:00pm on Saturday, February 1st – this course comes to an end with a full day on Saturday. To receive a certificate you are required to attend the full workshop portion of this course. RETREAT ONLY: You do not have to be a professional to come work/play for 6 days. You do have to have the pre-requiste of at least a remote course and to arrive on time. This is approved by the National Certification Board for Therapeutic Massage & Bodywork for 30 hours of continuing education credit (CEU). For more information on the NCBTMB, please visit their website.